Repacorp has added flexible packaging capabilities to their portfolio of labeling products. 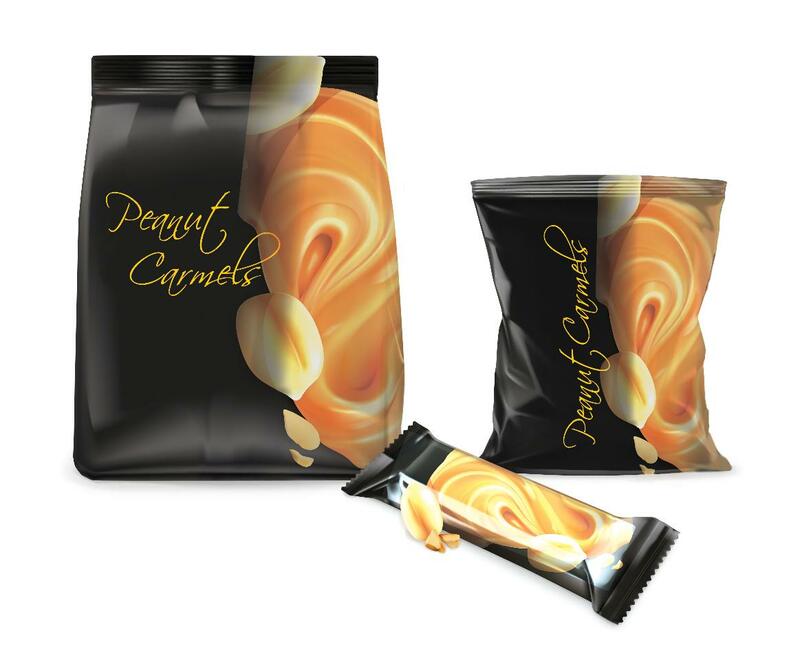 Flexible packaging is an ideal solution for the snack food, pet, beverage, confectionery, natural/organic and nutraceutical industries. Specializing in short to medium runs, with a minimum run of 5,000 feet of material, Repacorp is producing affordable, high-quality stand-up, flat-bottom and pillow pouches, bags, bar wraps, sachets and stick packs.